Annie’s, a pioneer of organic snacks and meals, has launched a limited-edition line of products made with ingredients grown using regenerative farming practices. 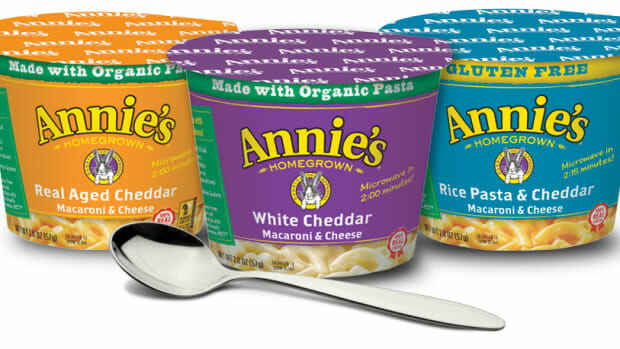 The new line includes versions of Annie&apos;s mac and cheese and Bunny Grahams. 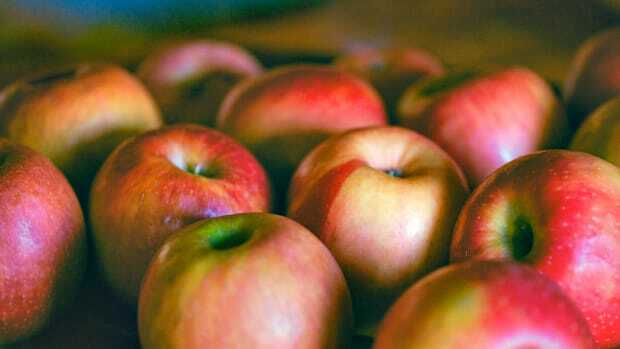 The products, Annie’s hopes, will help advance the use of regenerative farming practices throughout the industry. 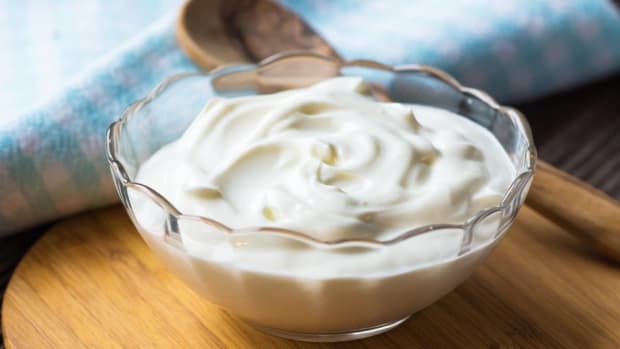 “Annie’s launched these products as proofs of concept for its larger vision to scale ingredients that advance regenerative practices across its business,” explains Shauna Sadowski, senior sustainability manager at Annie’s. 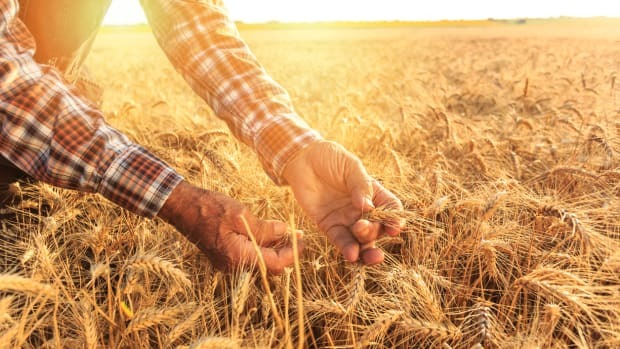 “It will take time to scale up to that level, but in the meantime the brand wanted to release the limited-edition versions to a) demonstrate that it is possible for large food brands to source ingredients in a more responsible way and b) start the conversation among consumers about how soil health and food purchasing decisions can play an important role in combatting climate change." Regenerative agriculture practices encourage carbon sequestration in order to reduce the effects of greenhouse gas emissions on climate change. 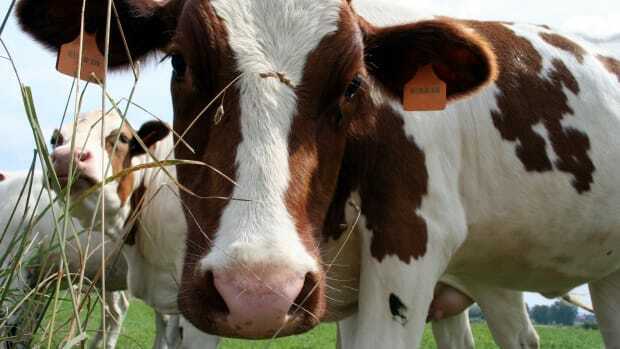 These practices include the use of cover crops, diverse crop rotations, and rotational grazing of livestock. 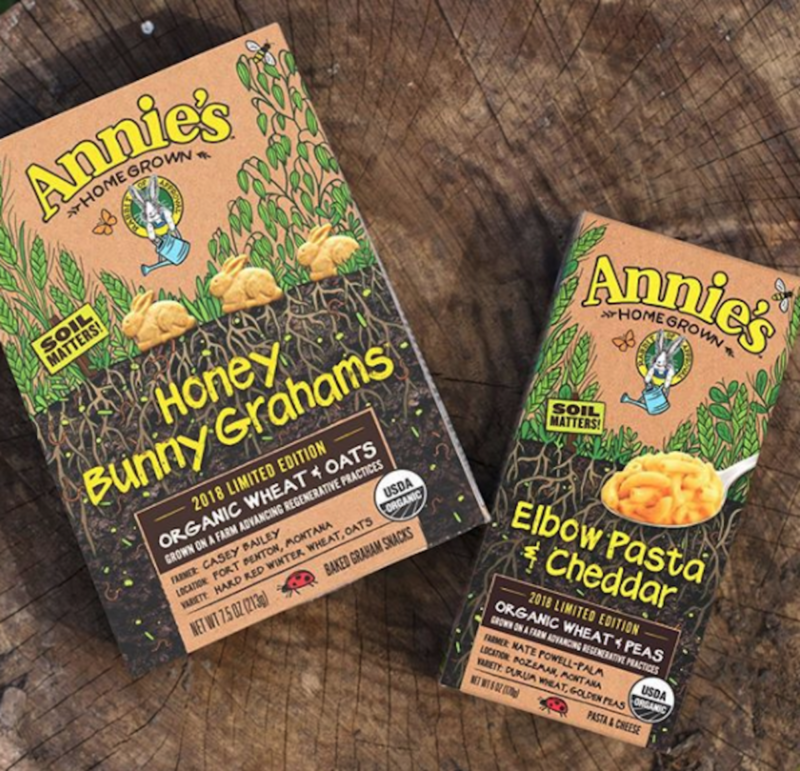 Annie’s partnered with two innovative farmers in Montana, Nate Powell-Palm and Casey Bailey, to produce the limited edition products: the macaroni and cheese is made with wheat and peas from Powell-Palm’s farm, and the Bunny Grahams are made with wheat and oats from Bailey’s farm. In working with these farmers, Annie’s hopes to form long-term, mutually beneficial relationships with people who are championing change in the industry. 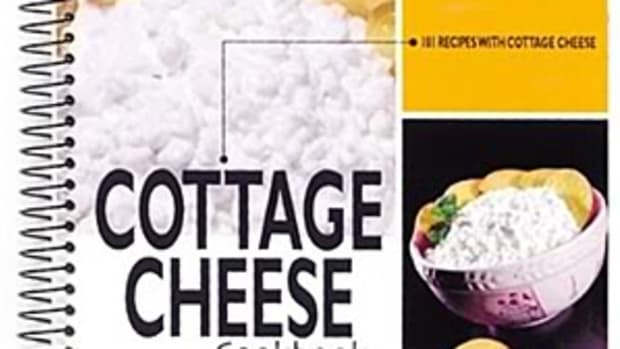 The two products will be available at Sprouts Farmers Market this spring for as long as supplies last. 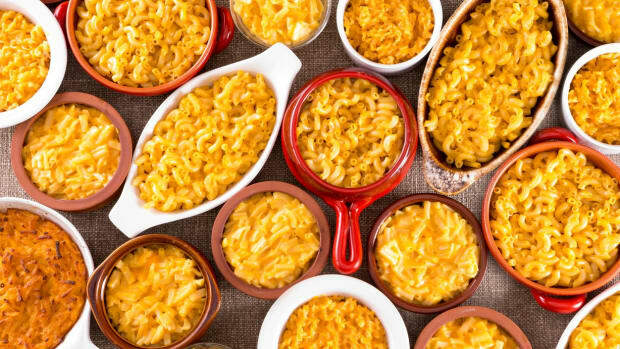 The launch is limited to 3 million cases of Annie&apos;s mac and cheese and 13 million cases of Bunny Grahams. This is not the only recent development in the world of regenerative agriculture. The Rodale Institute recently announced its plans to unveil its long-awaited Regenerative Organic Certification at Expo West this year, which will require certified farmers to utilize many of the same practices being used at the two Montana farms with which Annie&apos;s has partnered. While Sadowski notes that Annie’s is “not pursuing a regenerative agriculture 3rd party certification at this time,” it is clear that a focus on regenerative practices is on the rise in the organic industry. 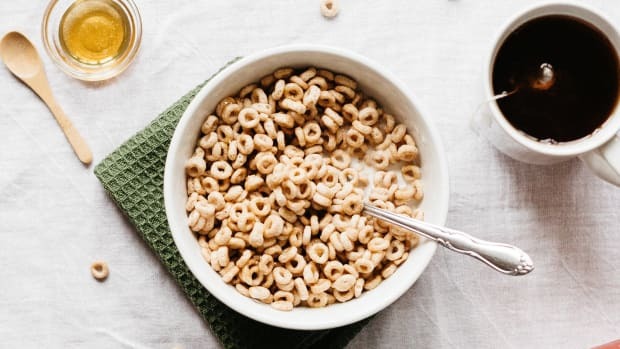 On Tuesday, General Mills, Annie&apos;s parent company, announced a deal to convert 34,000 South Dakota acres to organic by 2020, forming the state&apos;s largest organic crop farm. The converted land will be used to grow organic wheat for Annie&apos;s mac and cheese.